Very well presented three double bedroom detached home set in approximately 1/3 of an acre which as been modernised through and viewing comes highly recommended. Situated in a... read more. Very well presented 4 double bedroom semi detached home with modern open plan living spaces. Fully fitted high gloss kitchen. 3 reception rooms. Annexe potential. Loft room. Karnde... read more. We are pleased to offer this individually designed, bungalow style property that stands in a large plot and enjoys a private location, approached by a long lane. The property is pr... read more. EXTENDED 1930'S PERIOD SEMI DETACHED HOME WITH 4 CAR DRIVEWAY, LARGER THAN AVERAGE REAR GARDEN, SPACIOUS ACCOMMODATION, FULL WIDTH CONSERVATORY AND LOTS OF POTENTIAL!! Situated ... read more. 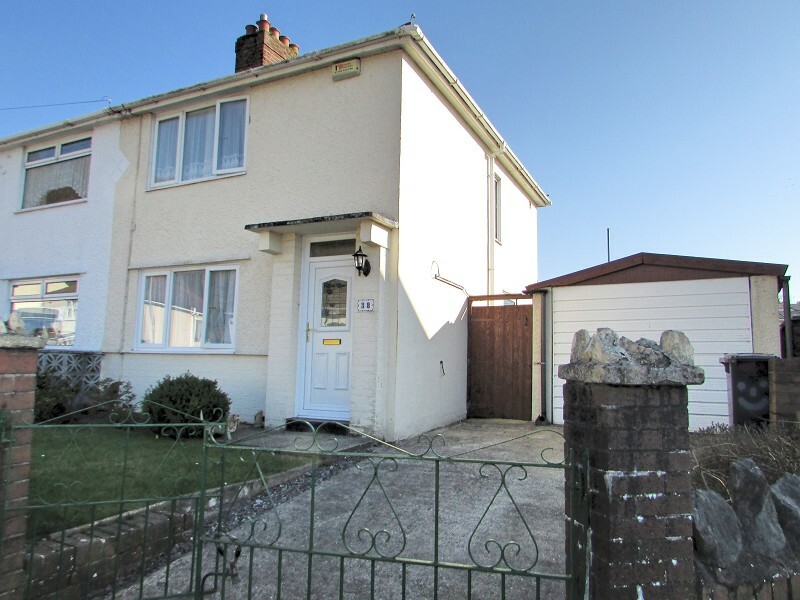 Situated in a popular location on the Broadlands Development. Easy access to Nature trail, protected woodland and Newbridge fields. 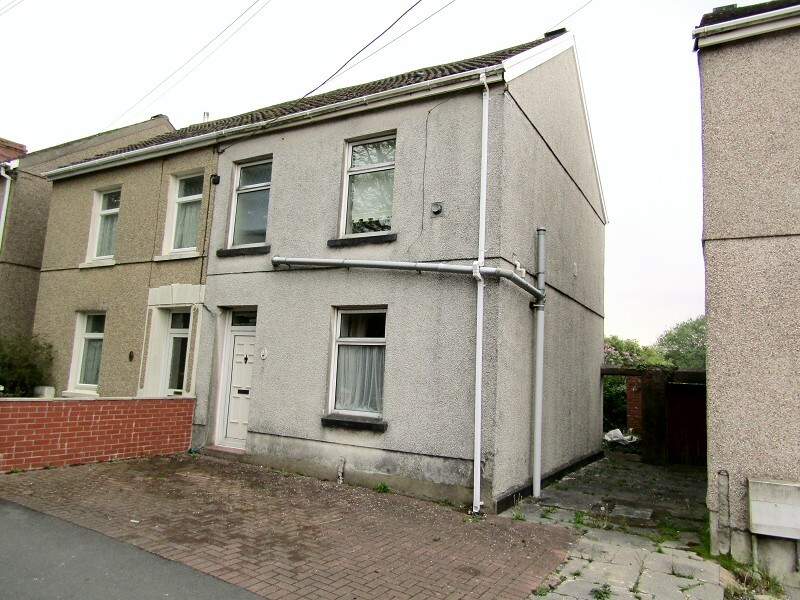 1/2 mile from Maes Yr Haul School, Nursery, shop... read more. Well Presented Detached Property | ** CHAIN FREE ** | 4 Bedrooms ( En-suite to Master) | Open Plan Kitchen/Diner/Family Room | Lounge & Dining Room | Double length drive with Garag... read more. 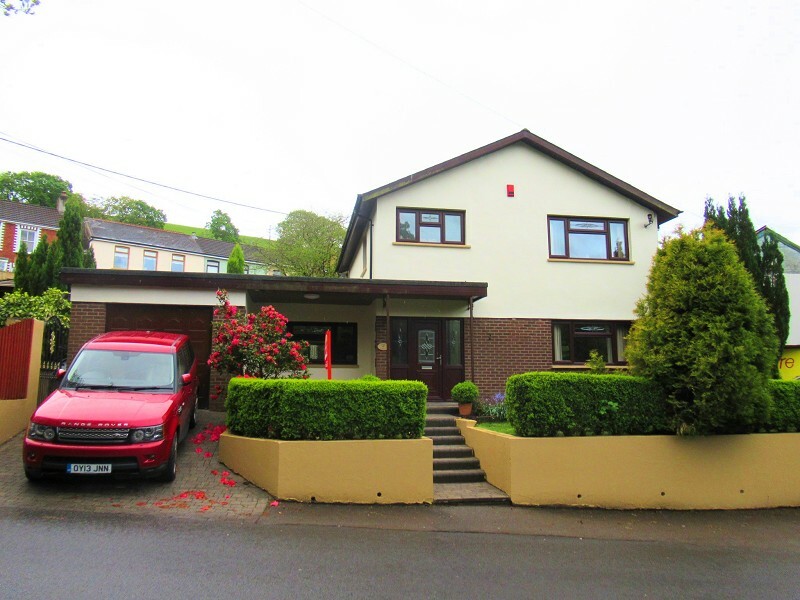 An immaculately presented detached property situated in a prime residential location within the village of Llangynwyd, within easy access of the M4 Junction 36 and within close pro... read more. BRAND NEW 3 DOUBLE BEDROOM DETACHED HOUSE!! EARLY BIRD ENQUIRIES/ RESERVATIONS AVAILABLE. LARGER THAN AVERAGE (SIZE OF A 4 BED). Architect designed with contemporary layout. Quali... read more. DETACHED, MODERN STYLE HOME WITH 4 BEDROOMS & 3 RECEPTION ROOMS. POSITIONED ON A PRIVATE CORNER PLOT WITH DOUBLE GARAGE, 4 CAR DRIVEWAY, INTERNAL OPEN PLAN LIVING SPACES & IS VACAN... read more. Modern Detached Family Property | 4 Bedrooms (En-Suite to Master) | Two Reception Rooms | Modern Kitchen/Diner & Utility Room | Enclosed Landscaped Garden | Garage and Drive... read more. VERSATILE DETACHED CHALET BUNGALOW ON A CORNER PLOT WITHIN A SEMI RURAL VILLAGE LOCATION WITH FOUR BEDROOMS, TWO RECEPTION ROOMS AND OPEN PLAN TRADITIONAL KITCHEN. Approximately... read more. 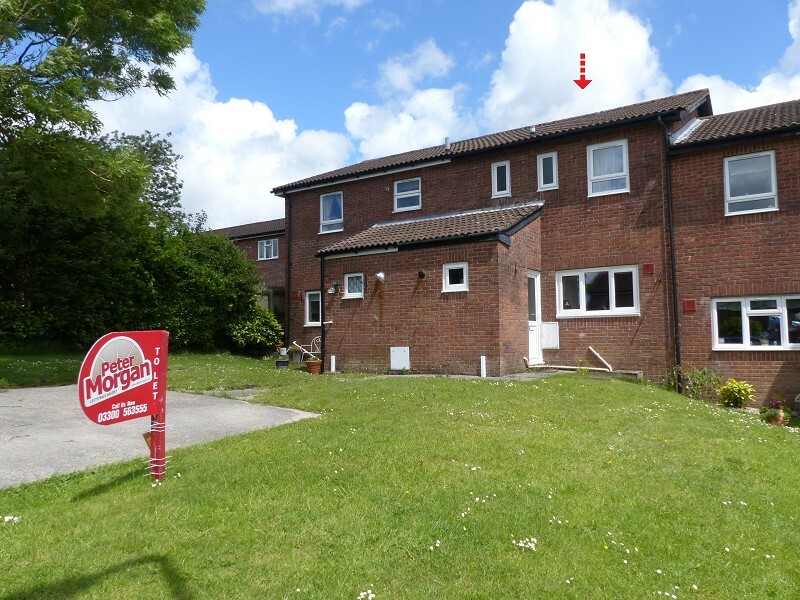 Prime Location | Recently Refurbished | Gas Fired Heating | uPVC Double Glazing | Workshop | Need a Mortgage? We Can Help!... read more.